Allure Villas is offering luxury villas with private pool in France. 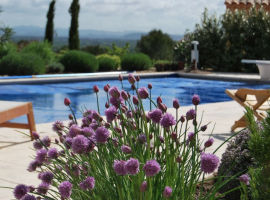 We have amazing luxury villas in the Provence and Ardeche. We are focused on luxury villas in France. We have a lot of villas in luxury resorts like Domaine Les Rives de L'Ardeche, Domaine Les Demeures du Luc, Domaine Residence La Pinede. The resorts are child friendly and quiet. Most villas are having their own private pool. Amazing villas in the Vaucluse in the Domaine Les Demeures du Luc resort, near Saumane-de-Vaucluse. 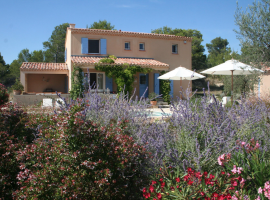 We also offering beautiful holiday houses in Vallon Pont d'Arc.